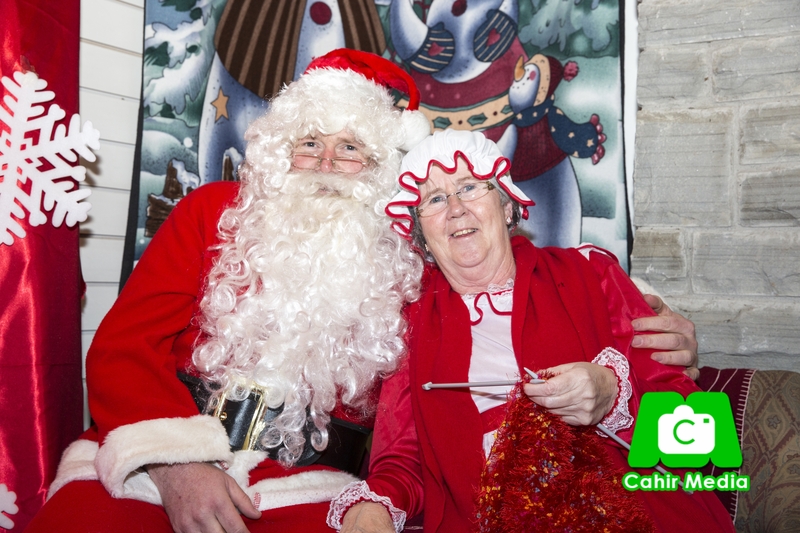 Santa made his first appearance in Cahir this year today along with a performance by Cahir Brass Band. He will also be at the Grotto (tourist office) from 2pm-5pm on the 10th/16th/17th. Admission €5 and present supplied along with Tea/ Coffee or Hot chocolate while you wait.